We all age, and with ageing there are often subtle and gradual changes in the way we lead our lives. Our pet cats are no different, and being aware of the needs of older cats and a knowledge of problems which they can face, can help us maximise their quality of life for as long as possible. Ageing is a natural process, and many of the signs of ageing result from this natural process. Different cats age at different rates, with pedigree cats often ageing faster than non-pedigrees. 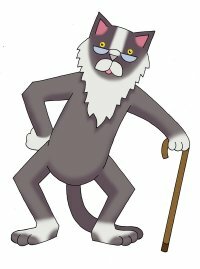 As a general rule, it is normally advisable to consider any cat over 10 years of age to be ‘senior’, and it is at this age that we would look more closely for any changes that could indicate age-related problems. Of course, this list does not cover all of the symptoms and diseases we see in older cats, but it does demonstrate that many of the symptoms caused by these conditions could be confused for ‘general ageing’ when in fact they may indicate an illness or disease. Being aware of these changes is a vital part of managing our pet cats as they age. Following this check-list can help you keep your cat comfortable in old age and also help you to detect any problems in their early stages. 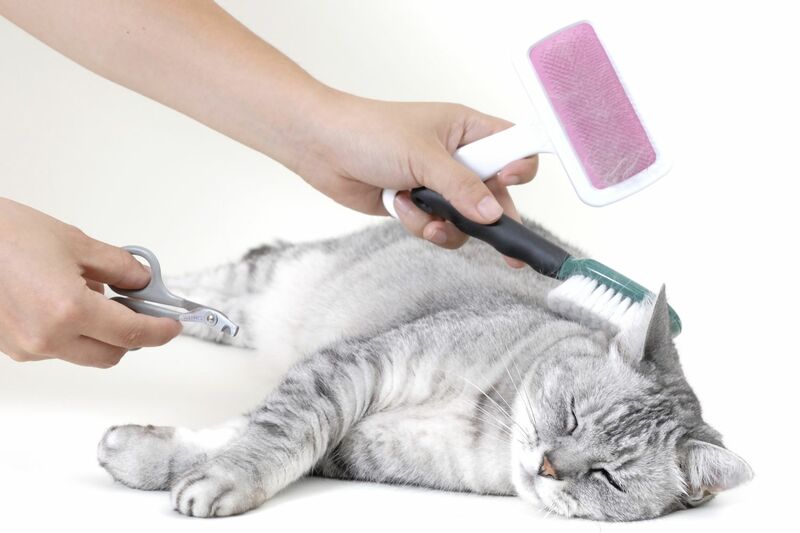 Many owners notice physical and behavioural changes in their older cats, but may simple consider them to be inevitable. However, we know that many of these changes may indicate the start of age-related conditions which may need treatment. The key is to seek advice from your Vet as soon as you notice any changes that concern you. Regular check-ups are the perfect way to spot problems as early as possible. If you have any questions, don’t hesitate to ask our Veterinary staff in-store or via email for advice and assistance.